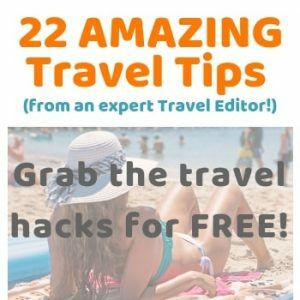 20 Best-Kept Travel Destinations Revealed! Unlucky in Limescale: Dr.Beckmann to the rescue? 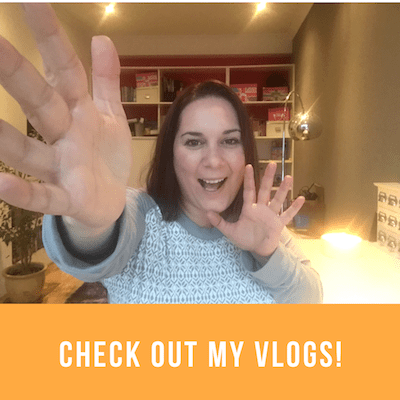 How To Have Your Best Year Yet! Are You The Modern Day Wonder Woman? 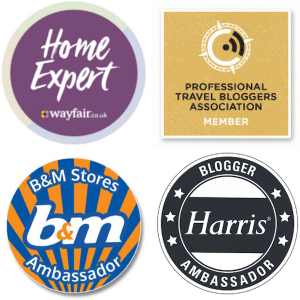 What’s the Blogosphere Summer Party Like? Teens are forever being told to ‘be themselves' and ‘be individual' and one way to encourage that individuality is by buying them something personal that will mean something to them. Ideas include bespoke pieces of artwork for their rooms (try My Art Haus), get a song recorded about them (try Fiverr.com) or how about a nice piece of jewellery? 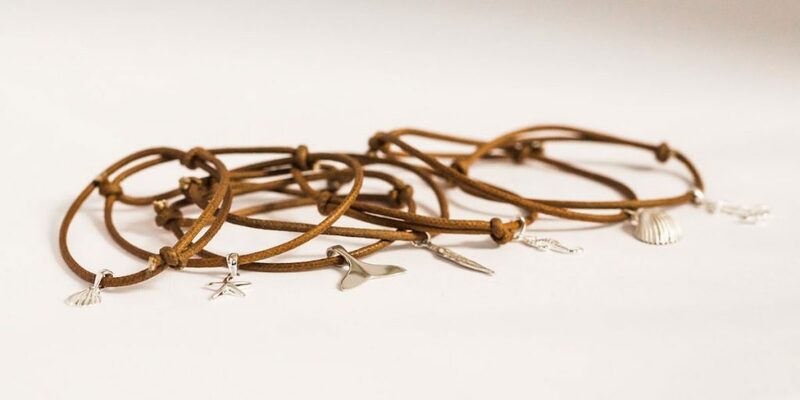 You could go for something that's engraved or how about something more eco-conscious like these charm bracelets (from WearthLondon). All teens love gadgets right? Heck, even VIP and I like a good gadget – especially if it makes your life easier/run more smoothly/is fun to play with etc..
And with so many gadgets out there, you're not short on choice. One particular gadget that I came across (which I thought was VERY useful) was this Smart Bluetooth Keyfinder. 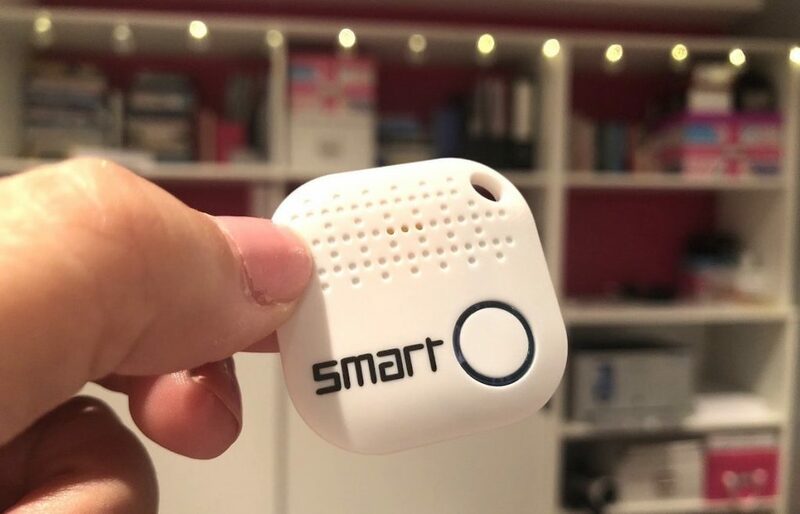 You then link the bleeper to a free app you can download (via Bluetooth) on your phone and you're then able to track its movements. You can set up the system to receive an alert on your smartphone (if the connected item goes out of range for example) and there's also the option to establish ‘Wi-Fi safe zones' to make sure you don't receive an alert every other when you're at home. And if you do happen to lose something, the in-app Map feature will show the last saved location – and if an item is marked as lost, the network will also inform you if another user establishes a connection with it. It even works the other way around: if you lose your phone, you can hold the device's button to make you phone ring! 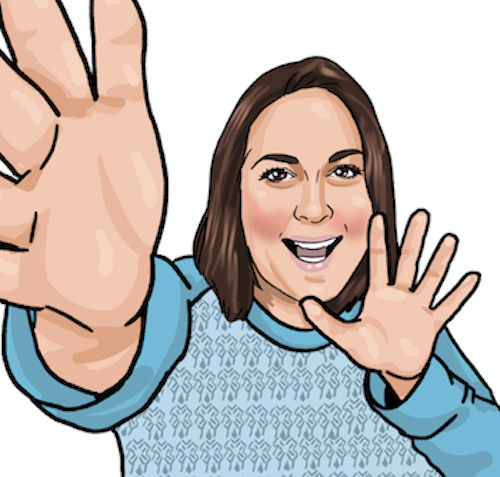 And that's not all…(and teens will LOVE this feature), you can even use the tracker's button to make pictures with your smartphone – the perfect selfie gadget! Or what about a gadget for your teen's headphone gadget? The adjustable Brainwavz Hengja desk headphone hanger is available for £11.57 and is suitable for large or small headphones of almost any weight. Its all metal construction allows the Hengja to be both sturdy and stylish, with no chances of it bending when even the heaviest of headphones are placed on it. It can be clamped to a desk, table or shelving unit and can be fitted either horizontally (i.e. table top) or can be rotated to fit on vertical surfaces such as a table leg. 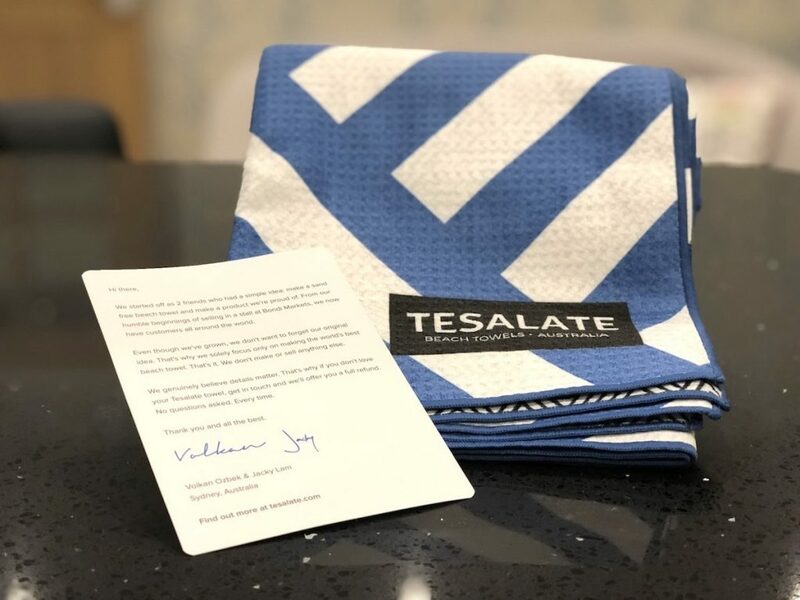 If, like me, you have teens that are into their sport or enjoy going swimming on the odd occasion with their friends, then Tesalate's towels are second to none. How do I know this? I've got one. Or rather, my teen has one for the pool and his 100-mile challenge, which he attends on a weekly basis. Being compact and light it's ideal for swimming pools (as well as the beach as it's sand repellant! ), and as the towels are made with AbsorbLite fabric they dry rapidly compared to regular ones, yet can also absorb at least 1 litre of water. There are so many great games in the shops – and Christmas is a great time to see what's on the shelves as there are hundreds of new games launched every year. The Very Merry Christmas Game is a game of presents, crackers, Christmas songs… and sprouts. 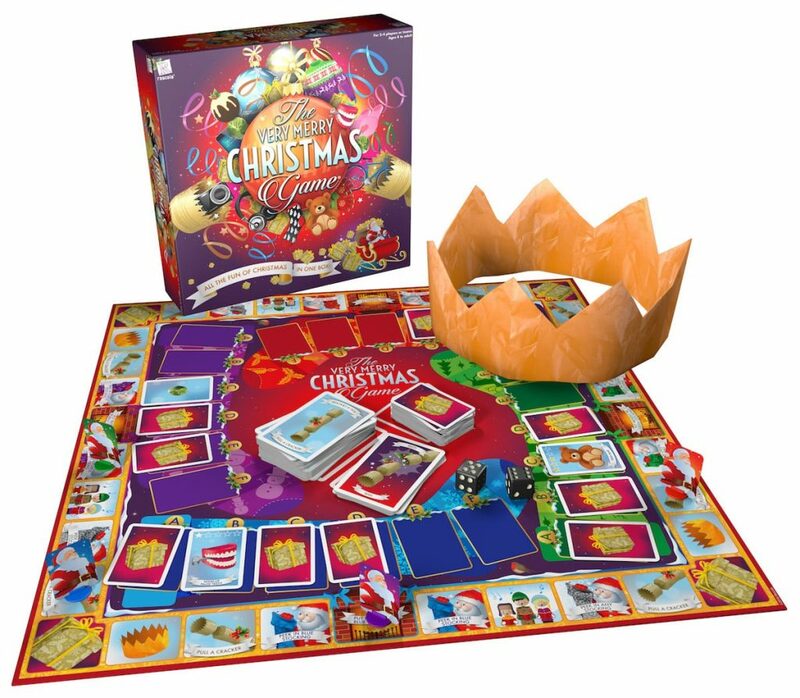 You move around the board collecting presents (present cards) to put in your stocking, which all have a value depending on whether they are nice – or a nit naff. You can get rid of presents (the bad ones!) and take other players’ gifts off them decided on the pull of a cracker. As it's suitable from ages 8 upwards, you can get the whole family involved by playing in teams and it's available from John Lewis and Debenhams for £20. Another game that will be going down a storm with teens this Christmas is Fortnite Monopoly from I Want One Of Those, and costs £26.99. 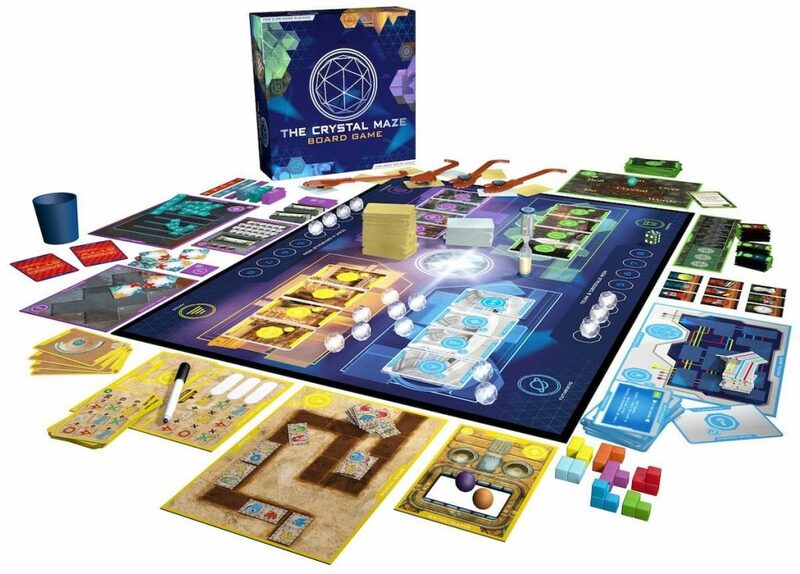 Alternatively, another new launch is The Crystal Maze Board Game from Rascals, where you work your way through themed time zones packed with a medley of mental, mystery, skill and physical games. 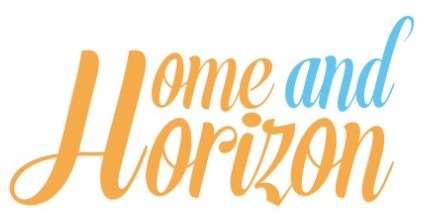 As a family we love watching The Crystal Maze on the telly, so to bring straight into our living room – and all have a good concept of what's in store is a great idea. It's suitable for ages 10 and above and for two or more players and, much like the TV show, teamwork is paramount as players voyage through themed time zones competing against each other. Each crystal won means more time to spend scrambling for gold tokens in the game's furious finale. What's great is that Rascals has also developed an official smartphone app to accompany the game called “The Crystal Maze: Game Timer” for both Android and Apple iOS devices. The free app features authentic music and sound effects from the show and can be used as a timer for games in the four zones and for the Crystal Dome game, which both teams play at the end. The Crystal Maze Board Game costs £35 and is available in store and online at Debenhams, John Lewis, WHSmiths and Amazon. If you're thinking of splashing the cash on one big present this year, then you'll need to do your research and invest wisely. I've rounded up a few unique Christmas teen gifts that you might not have heard of or seen before, which will usually go down well with teens as they're unexpected gifts that your teen might not know exists! A Smartphone Projector for £17.99 which enables teens to project videos from their smartphone with the 8 x magnifying lens (meaning they can show them off to friends when they come round). F in Exams: Give you teens a laugh with these test paper blunders (to make sure they don’t make the same mistakes!) for £6.99. A Lamborghini Driving Experience for £69 – six laps in a range of locations for ages 12-17. A Slush Puppie Making Machine for £49.95 – get them making their own drinks! Mushions! Turn someone’s face into a cushion from £16.99. Things They Don’t Teach You In School for £16.99. Get them reading useful books for a change! Which unique presents for teens caught your eye – and do you have any suggestions of your own for unique gifts for teens? The cystal maze game looks great! Brings back fond childhood memories for me as I loved the show! Thanks Tracy – me too! Really looking forward to playing it at Christmas! Thanks Nell – my husband does exactly the same thing but with the house keys! These are all great ideas. Board games always go down well in our home. I do agree that the older the children become, what they want to for Christmas can be always a difficult choice too. Thank you Angela – I’ve now bought my son a book on being an awesome teenager – and hoping he actually reads it! I am finding my kids harder and harder to buy for the older they get. I have a mature 11 year old, so I’ll be looking into some of these! I haven’t considered buying board games as gifts before but this year I am, as my siblings are getting older and moving away and so there won’t be many of us in the house for Christmas Day this year. A board game or two could be a great way to make sure we still have plenty of fun together. Yes, I agree that board games can really help bring families together. Our favourite game of all time (and has been for many years now) is Balderdash. We love it! never mind teens, that tesalate towel is one that’ll be going on my christmas list! How handy is that, not only for the gym but for holidays! Thanks Rachael – it’s a popular choice! My friend’s son is a teen who loves sports (including swimming) so he’d love it too. 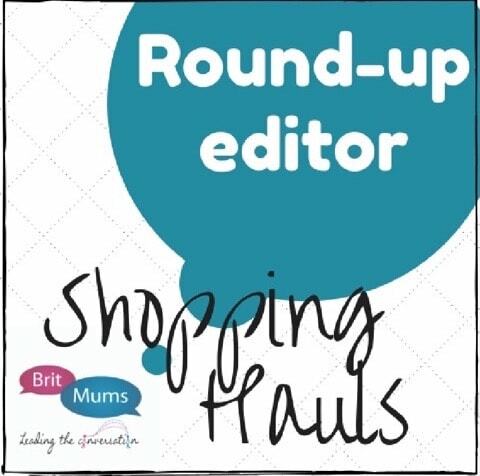 Thank you Rachel – I think I wouldn’t mind that slush puppy machine either! They certainly are Mayah – luckily shops and online stores are great at adapting to teens needs – usually by releasing some new gadget for them to play with! Yes, us too Rhian – it holds some dear memories so I’m looking forward to playing it! Now these are some really awesome ideas. I find it so hard to come up with things for teens and I love anything unique so thank you so much for ideas I will really use.